Roaming packs of feral dogs have killed six children in the past week in northern India, according to police. A total of 12 children have been killed in dog attacks in the area since November, officials said. It was not clear how many dogs were involved in the attacks, but India has millions of strays that wander the streets in even the most exclusive neighbourhoods. 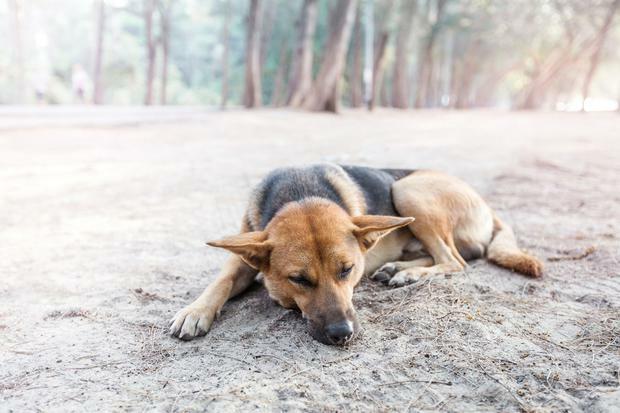 The feral dogs often survive on leftover food set in alleys for them, but also face relentless cruelty from people, and regularly fight other dogs over territory. While injuries from dog attacks are fairly common, a string of fatalities in one area is rare. Some villagers believe the attacks began after a nearby illegal slaughterhouse was closed, making the dogs more aggressive after they were left without a major source of food. Two children escaped but Gita was surrounded by the dogs. Her screams alerted villagers who ran to help, but she had died by the time they reached her. Villagers have been shooting and strangling stray dogs. Four teams of catchers have captured 24 dogs in recent days, said district magistrate Sheetal Verma. Independent.ie Newsdesk THE only known female member of one of the world's rarest turtle species has died at a zoo in southern China.